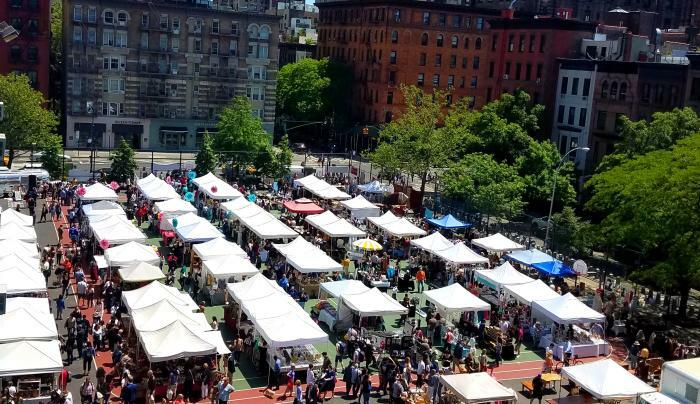 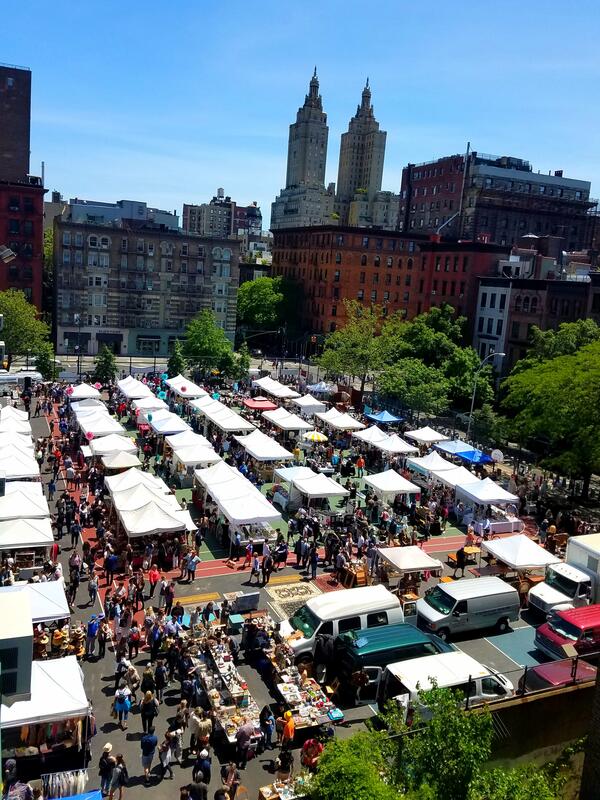 Grand Bazaar NYC is the largest shopping market in the City, filled with over 100 curated vendors offering an incredible selection of antiques, art, jewelry, crafts, and delicious edibles. 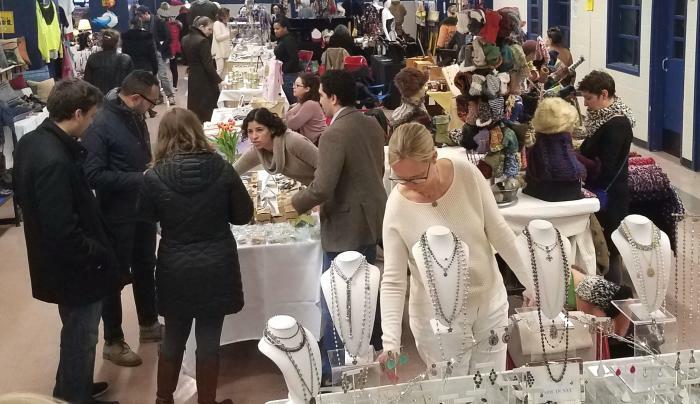 The bazaar is open every Sunday, indoor and outdoor space, all year-round. 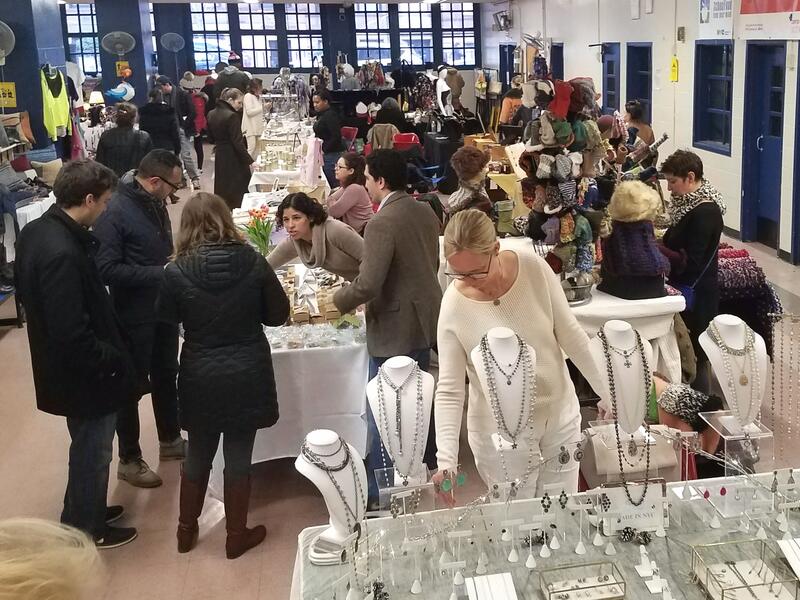 Grand Bazaar NYC donates 100% of their profits to fund four local public schools, benefiting over 4,000 children.